Our Editor, Keith Adams, normally undertakes AROnline’s Test Drive duties – I do not really have the driving skills necessary to push new models to their limits and provide informed feedback to our readers. However, when Keith’s Octane commitments precluded him from joining me at MG Birmingham last week and MG Motor UK’s new PR and Events Manager, Doug Wallace, offered me the chance to take a Chinese-built MG6 1.8 Fastback for a quick spin around the facility, that was too good an opportunity for even me to miss. The MG6 does look a tad smaller in the metal than in most of the recent photographs but, based on an admittedly quick appraisal, build quality would appear to be a match for that of, say, the current Honda Civic. However, the interior of this “Sino-spec” car was rather on the dark side but Doug informed me that UK-built, “Euro-spec” cars will feature a different instrument pack and carbonfibre trim – that should make the interior considerably more attractive. MG Motor UK’s Sales and Marketing Director, Guy Jones, says that the MG6 will be pitched as a C/D-segment contender combining a space/interior package close to the D-segment norm with ride and handling benchmarked against the current, C-segment-leading Ford Focus. 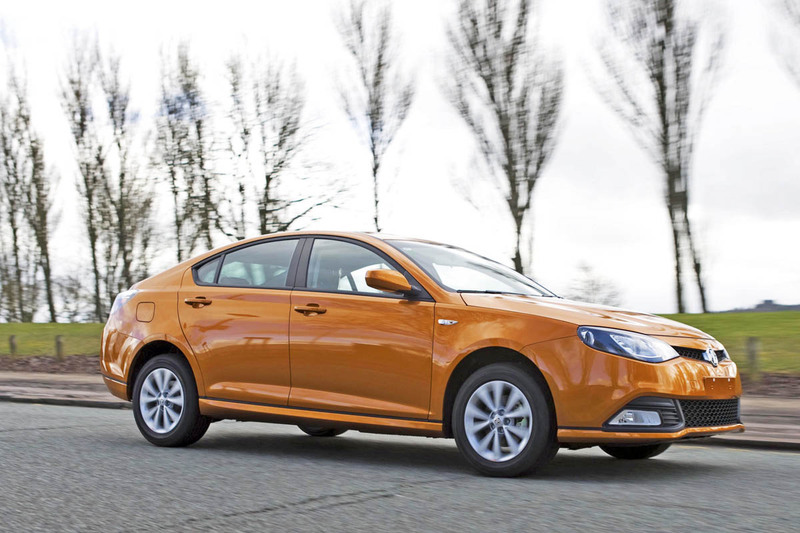 The MG6’s interior certainly does appear to be pretty roomy – rear legroom seems to be an essential for success in the Chinese market – and the car, which was fitted with 16in alloys, rode the speed bumps on MG Birmingham’s access roads in a competent manner. Guy Jones and his colleagues at MG Birmingham certainly seem to have a very clear steer on the dynamic qualities which the “Euro-spec” MG6 will have to possess in order to better the C/D-segment opposition and we reckon that, on the basis of the evidence to date, they are more than likely to be on the money. I’m not sure if the Alfa is the right benchmark. 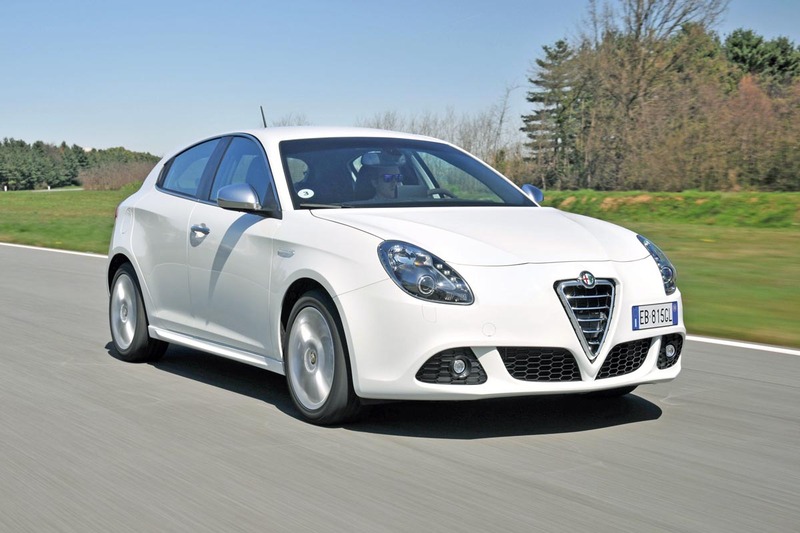 I know you said Keith rates it but most other motoring journalists have given the Giulietta a luke warm reception. I drove the MG6 for MG Enthusiast last month and came away very impressed – it heralds a promising future for MG. The MG6 shown does not do itself any favours by looking ridiculously slab sided. I mean, it’s rolling on f**king 16s and they look like sofa castors! I’ve seen several Roewe 550s in China and I have to say they looked under-wheeled and over-tyred, but I put that down to the fact that their road network has only recently been subjected to any kind of formal maintenance programme, so everyone runs van tyres to counter the pot-holes. However, if MG Motor UK try and release the MG6 looking like that here (despite the fact that our roads are in an even worse state than those of our Chinese brethren), they’ll be laughed out of town. I suggest that you re-read the fifth paragraph of the article – if you do, you will see that the “Euro-spec” cars are to have 18in alloys. I do, though, admit to being a little biased about Alfa Romeos – I have owned a total of nine of them and still get to play with a friend’s much-loved 147 GTA on occasion. 168bhp from 1.4 litres is pretty phenomenal. 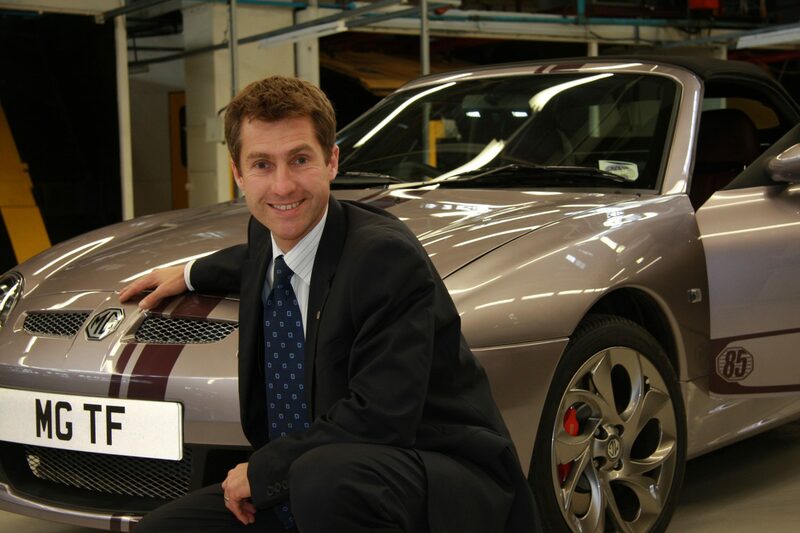 Cropley calls it the best Alfa in 25 years (since the ‘Sud? ), which seems to me to be high praise indeed. Incidentally, it’s nice to see the old fella in video since I’ve enjoyed reading his stuff for longer than that. The MG6 will be a very major achievement for a new manufacturer if it can get anywhere near the Alfa. Ironically, I received an email from the Alfa Romeo Dealer which sold me the ‘Suds back in the day (they are still, amazingly, selling Alfas!) this afternoon and have been invited to take a “sneak peek” at the Giulietta next Tuesday. Finally saw the MG6 in the flesh for the first time today at the local dealer, Graham Walker Ltd in Chester. Don’t know why it’s taken me so long but still not having seen an MG6 on the street, today I decided to travel 20 miles to Chester just to see one. Having seen numerous pictures and read several reports I was even more impressed when I viewed the car on the showroom floor. Liked the interior too, despite negative comments I’ve read regarding the quality of some of the materials used. It’s a ‘Yes’ from me and my daughter!! !